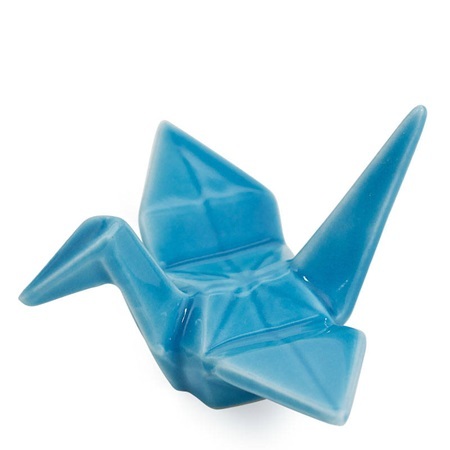 The iconic Japanese origami crane is a wonderful way to dress the table. Great for host/hostess gifts or as wedding favors - one thousand cranes are said to bring a thousand years of happiness and prosperity. Dishwasher & microwave safe. Made in Japan.